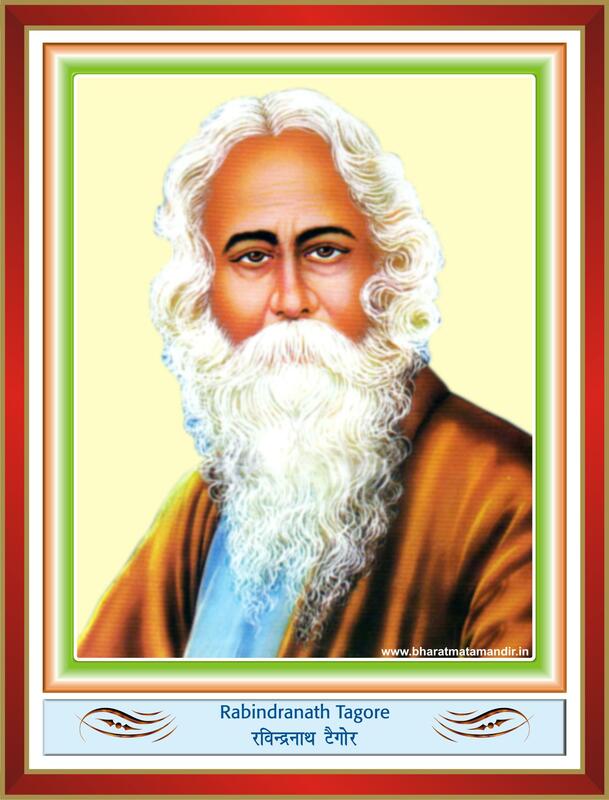 Rabindranath Tagore – (May 7, 1861-Aug. 7, 1941) commonly known as Gurudev, was a Poet, Philosopher, Musician, Educationist & Social activist. He founded Shantiniketan known as Vishwa Bharti University. Writer of Indian National Anthem “Jan Gan Man”, he had also written “Amar Sonar Bangla (Now National Anthem of Bangladesh). He was conferred with Nobel Prize in 1913 for his collection of poems “Gitanjali”.